Elise delivers an exceptional lesson experience and ranks in the top 15% of our teachers nationwide. 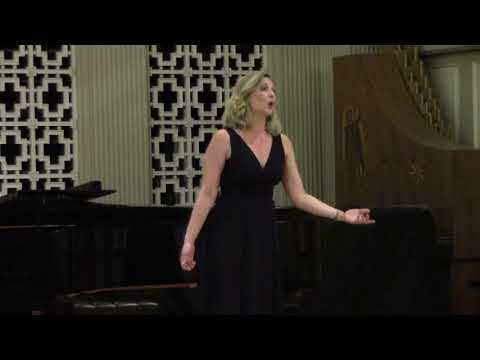 Voice teacher at Bloomsburg Preparatory School of Music, where I teach private lessons, music camps, and theory classes. Online and in person lessons are taught through BPSM. Zing Productions is a non-profit music school and community theater company that I worked for in Central Pennsylvania. At Zing, I not only held private voice and piano lessons, but I also held vocal and performance workshops, music camps, open mics, and community recitals put on my students. Music Director for Danville Area HS Spring Musicals in 2016 (High School Musical) and 2017 (James and the Giant Peach). As the Children's Choir Director at Grove Presbyterian Church, I taught students from second to twelfth grade, rehearsing weekly and performing once a month and special holidays. Sing and Discover is a Preschool general music class I taught at The Joshua Tree preschool in Philadelphia, PA. Debut Series Performance and Masterworks Festival Chorus at Alice Tully Hall Lincoln Center with Temple University Concert Choir. FL Teacher certification in General Knowledge English Language/Mathematics/Reading/Essay, Professional Education, and Music K-12. Modeling and Acting Certification from the Barbizon Talent Agency. Just a video introducing myself! My colleague and I as Papageno and Papagena in Die Zauberflöte with Operafestival di Roma in Rome, Italy in 2012. Me and some of my 2016 students at our final Spring recital! Ah! non giunge...Ah! non credea from La sonnambula by Vincenzo Bellini (1801-1835). 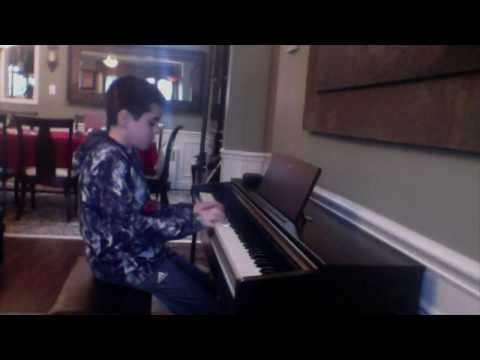 One of my piano students playing for my showcase features on my YouTube teaching channel. 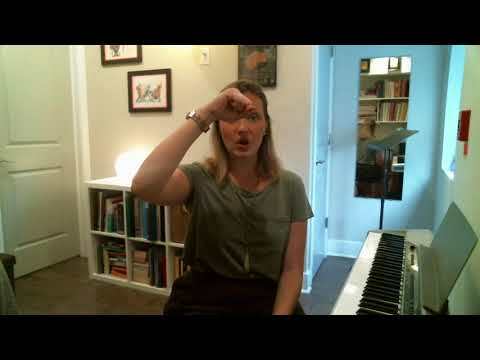 Learn the Solfeg Scale with Hand Motions from this video. Elise is lovely. 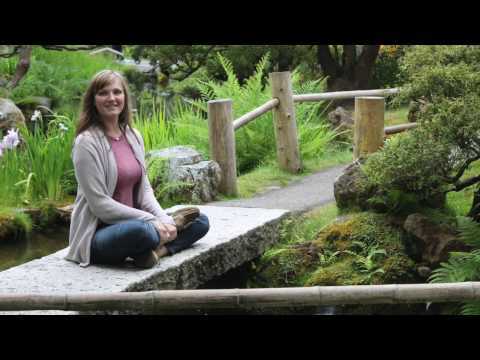 Elise is a wonderful teacher and enjoys sharing her love of music. Elise is a perfect fit for my 11 yr old daughter who loves her teaching style- highly recommend Elise! After reviewing instructor profiles, we rolled the dice (trusted our gut), and selected Elise to give private instruction to our 10-year-old daughter. I am so glad we took the risk! Elise is kind, patient, and encouraging, yet structured, prepared, and skilled. Our daughter was struggling with confidence and attempting to imitate other singers, rather than learning basic techniques to bring out the best quality of her voice. Time with Elise has been worth the investment as our daughter is maturing in her attitude and diligence about practicing. I would highly recommend Elise as an instructor for any age. Elise is warm, accommodating, and obviously very accomplished. It's really fun working with her. Stoked to work with Elise, funny, energetic and flat out awesome. Elise is terrific. Our daughter loves her lessons and we will continue with Elise. Highly recommended. Elise is an incredible voice coach! She listens close to your vocal needs and helps you achieve the vocal aspirations. I worked with Elise for a little more than nine months and my range, tone, and technique improved so much. By far best vocal coach I've ever had. Elise is an incredible teacher, with real attention to detail and experience working with many different levels. She is patient, kind, and comfortable to be around (with a great voice!). I would recommend her to anyone. 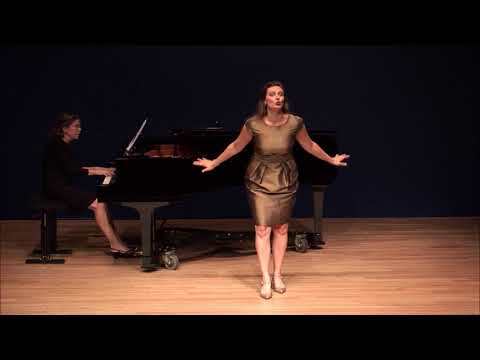 Elise is an extremely talented, classically trained singer. 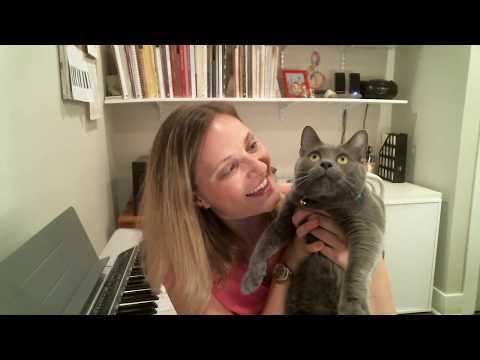 She was very patient with me as a beginner and has improved my singing dramatically so far. I will definitely continue taking lessons with Elise. elise is such a great teacher! she is so patient with me and she really knows her stuff!! i can definitely tell that i'm improving and she makes it really fun, too!! I have been taught in home and on line when on vacation. I find Elise to understand my needs and customizes her teachings accordingly. She is flexible with her time and always willing to accommodate me. I love my lessons with Elise! I did not know much about the voice prior to taking lessons, and Elise helped me grow my knowledge and confidence in my singing. She also helped me pick out songs to sing that fit my voice and style perfectly. I look forward to many more lessons in the future!